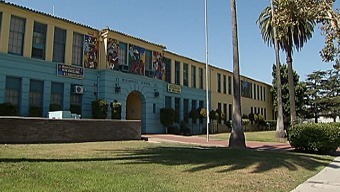 A chronological list of events connected to the child abuse scandal that has rocked Miramonte Elementary school in Florence. 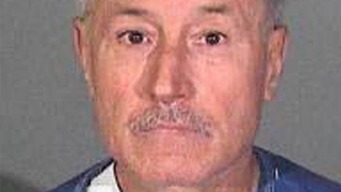 Los Angeles Superior Court Judge John Shepard Wiley told attorneys on both sides of the Miramonte child abuse case that, "It's showtime, you need to be ready." 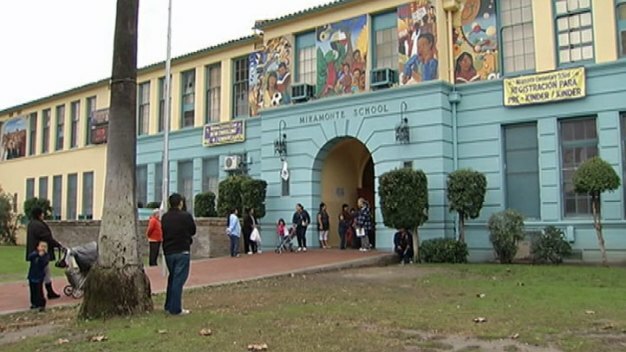 Complete coverage of the child sexual abuse scandal at Miramonte Elementary School in the community of Florence in South LA. Photos, video and investigative stories, with reaction from families, and a timeline of events.